No mystery is too great for super-sleuth Cam Jansen and her amazing photographic memory! Mysteries follow super-sleuth Cam Jansen everywhere she goes...even to the museum. 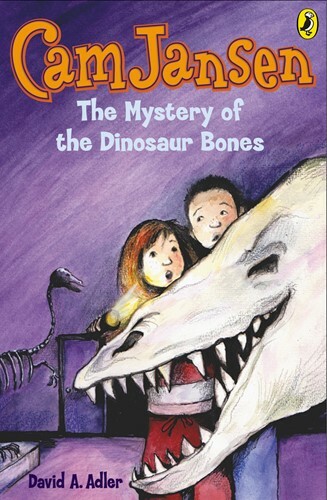 Cam and her class are on a fild trip at the museum when Cam discovers that some bones are missing from a dinosaur skeleton. Can Cam find the bones and catch the thief? The Cam Jansen books are perfect for young readers who are making the transition to chapter books, and Cam is a spunky young heroine whom readers have loved for over two decades. From the Trade Paperback edition.